As many of you may know (and some of you may not), my first book is coming out this October from Rizzoli. 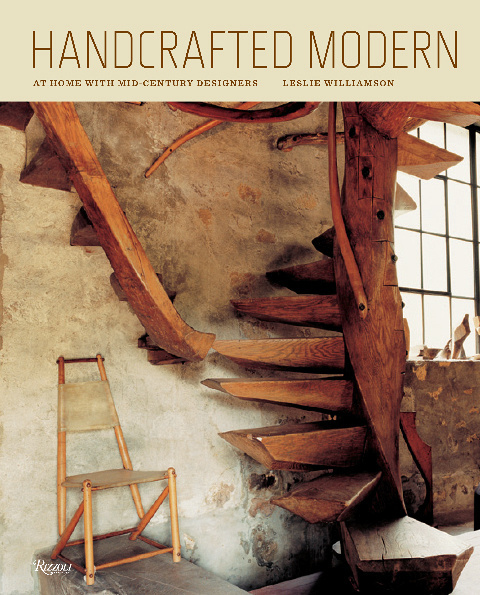 It is titled Handcrafted Modern At Home with Mid-Century Designers. It started as a personal project and has propelled itself (and me) into the publishing world. To say I am thrilled would be an understatement. Here is what the cover looks like. It is available on Amazon now for pre-orders! More info on the book and the events that will coincide with it's release on October 5 to follow in the coming months as well as shots that are not in the book and stories from my experiences. I learned a lot from these great designers. It is only right to share.